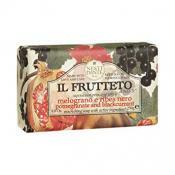 This Charcoal Soap takes inspiration from rich leathers, dark rum and gentle citrus scents. 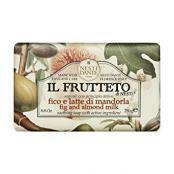 Gently nourish your sensitive skin with the Nesti Dante Il Frutteto Fig & Almond Milk Soap, a vegetable-based cleansing bar. 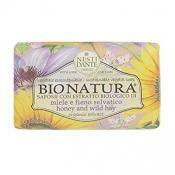 Natural, sustainable, ecological, vegetal soap enriched with Organic Argan Oil and Organic Wild Hay. 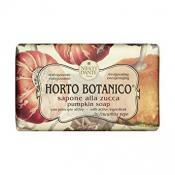 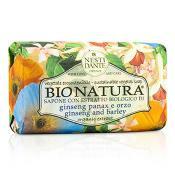 Natural, sustainable, ecological, vegetal soap enriched with Organic Ginseng and Organic Barley. 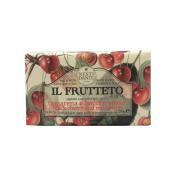 Create a luxurious bathing ritual with the Nesti Dante Il Frutteto Black Cherry & Red Berries Soap Bar. 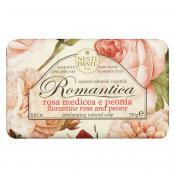 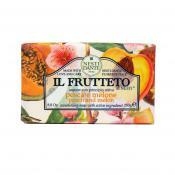 Nourish your skin with the Nesti Dante Il Frutteto Pomegranate & Blackcurrant Soap, a vegetable-based cleansing bar. 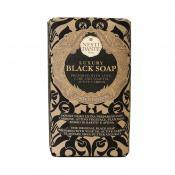 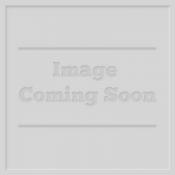 The Luxury Black Soap is prepared following a secret recipes that have been handed down for generation. 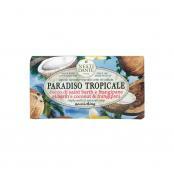 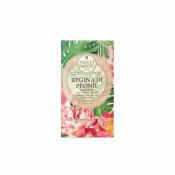 Close your eyes and escape to an exotic retreat with the Nesti Dante Paradiso Tropicale St Barth's Coconut and Frangipane Soap Bar. 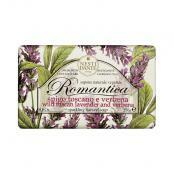 Fall in love with the sparkling Nesti Dante Romantica Wild Tuscan Lavender and Verbena Soap, a refreshing, aromatic affair to romance your senses. 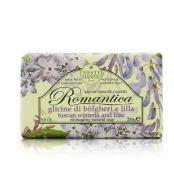 Enjoy a moment of pure bliss with the Nesti Dante Romantica Tuscan Wisteria and Lilac Soap, an invigorating cleanser to transport your mind and body to a place of peaceful tranquility. 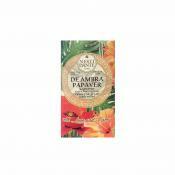 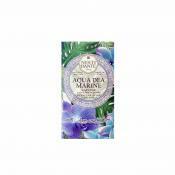 Ease your mind with the voluptuous Nesti Dante With Love and Care De Ambra Papaver Soap, a triple milled vegetal bar for the body. 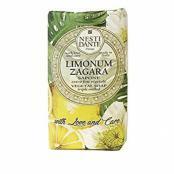 Delight in the lively freshness of citrus fruits with the Nesti Dante With Love and Care Limonum Zagara Soap, a triple milled vegetal soap for the body. 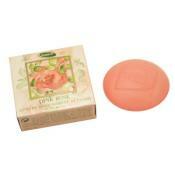 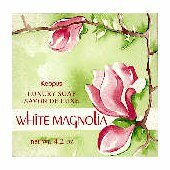 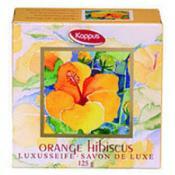 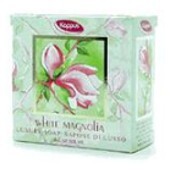 Get enchanted by the sweet romantic fragrance of Kappus White Magnolia Soap. 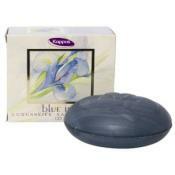 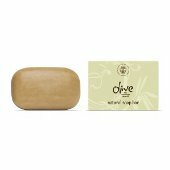 A glycerine soap using coconut oil as base, making it ideal for dry and sensitive skin. 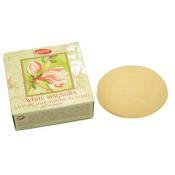 Milled 6 times to develop a long-lasting bar soap. 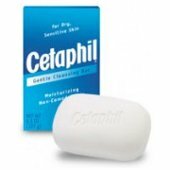 Cetaphil Gentle Cleansing Bar's non-soap formulation is as mild as the mildest bar cleanser, and is designed for cleansing dry, sensitive skin. 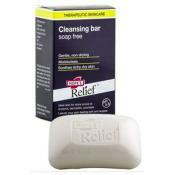 Help clean yourself without drying your skin with the use of Hope's Relief Cleansing Bar. 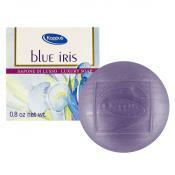 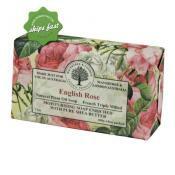 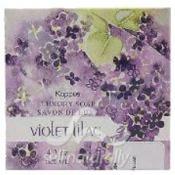 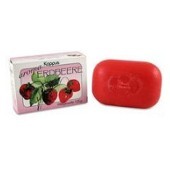 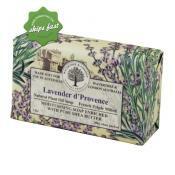 It is a non-soap cleansing bar that helps clean, soothe, moisturize and relieve itching caused by dry sensitive skin.